After having been taught by my Grandma when I was young, I’ve always loved baking and the joy that sharing it brings. 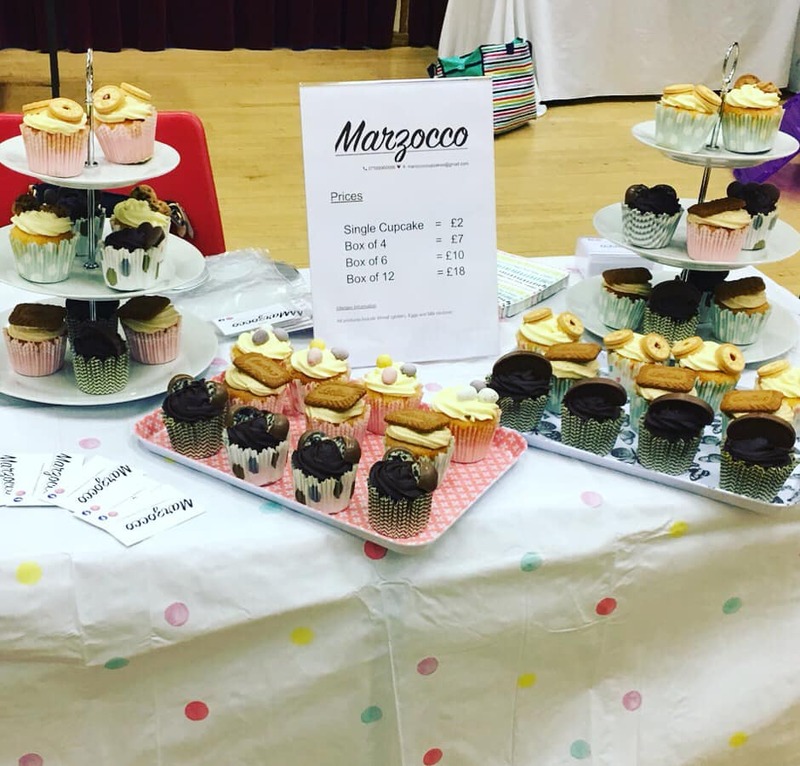 I’ve wanted to start my own business for a long time, and the community spirit I’ve seen in New Mills since I’ve moved here has given me a the nudge I needed to take the plunge to realise my goal of a cupcake business. Marzocco comes from the name of a Lion statue made by Donatello in Florence, Italy. It’s a city I visit regularly and a copy of the work of art sits in one of the main squares, Piazza della Signoria. For me, it’s a reminder that you need courage and heart of a lion in order to follow your dreams. 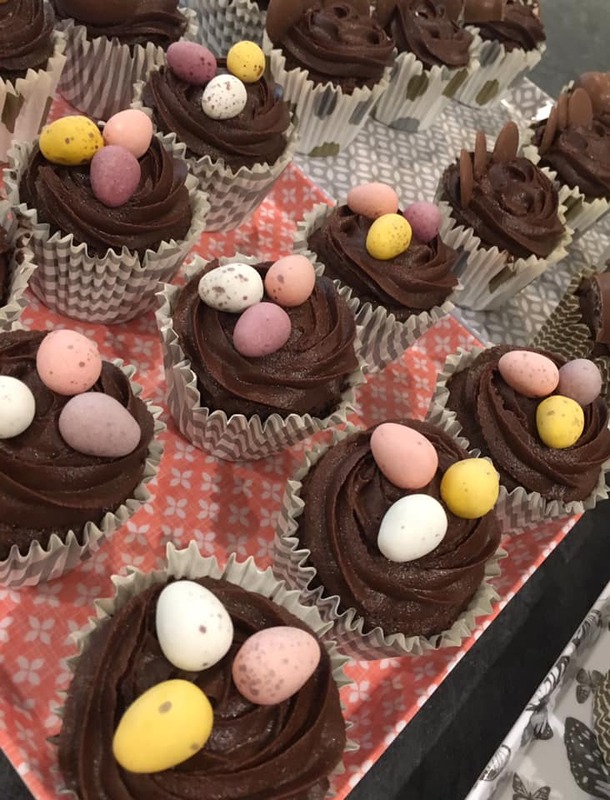 My cupcakes are freshly hand-baked with love and can be tailored for any occasion including birthdays, special events, weddings, or just for a treat! I’m grateful for all the support I’ve received from community so far – please get in touch to order for local delivery or collection.